Portfolio of retail land surveying projects completed by BRH, Inc.
BRH has worked on literally hundreds of survey assignments for the Safeway Corporation. The depicted project, for example, included a topographic survey and boundary line adjustment for the development of a new store in downtown Marysville. Legal descriptions for adjacent lots, covenants and easements were also provided. BRH has been involved in several surveys at this mall, including topographic and utility surveys, construction surveys, as-builts, easement investigations, and boundary line adjustments. Work has been conducted on the mall property, such as parking lot surveys, as well as for individual stores, such as Best Buy and Babies R Us. 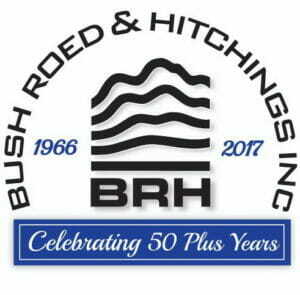 BRH has provided topographic and as-built surveys, utility location and easements, a condominium survey, and SDOT base mapping. Work was conducted both within the market itself, as well as for the parking garage. A second series of surveys were requested, including as-builts of the existing conditions. Opening in 1950, Northgate Mall was one of the earliest malls in the country. Our work at Northgate goes back to 1986. Since then we have provided survey services on dozens of assignments, within the structure and on the site for the mall owners, as well as for individual stores on the property.